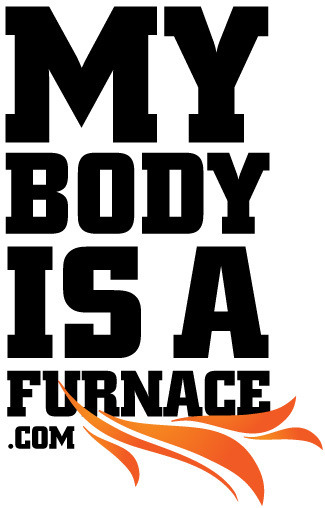 My Body Is A Furnace | Fried Chicken is one helluva drug! Fried Chicken is one helluva drug! 11 Jan Fried Chicken is one helluva drug! Fried chicken not from Shopper's Food Warehouse. Have you ever been inside of a Shopper’s Food Warehouse? You would remember the horrible yellow, red and black color scheme that turns over in your being and gives you the opposite of an appetite. However, my appetite for life was satisfied on one particular day many months ago when I witnessed something both horrific and enlightening; A man stealing a single fried chicken breast from the Shopper’s Food Warehouse Hot Food Bar. I happened to be walking briskly into the grocery, heading straight for the bathroom, and past the hot food bar when I witnessed the crime. Directly in my path were two middle-aged-working men at the end of the bar where the steaming delicious fried chicken lie in wait. One gentleman handed off a single fried chicken breast to gentleman number two who, very confidently, gripped the chicken breast and clutched it against his abdomen. Gentleman number two had turned to walk into the bathroom, saw me, and ended up right in front of me as we both headed towards the bathroom. I waddle up to a urinal and hear a faint crunching sound. No doubt that the gentleman was munching down on the thieved chicken breast in the Shopper’s Food Warehouse bathroom stall next to my urinal. I return to the hot food bar area only to find his cohorts have caused a spill and having a good laugh about it. The saddest part about this whole thing (not the fried chicken in the stall) was the look on the Shopper’s employee’s face sadly mopping up the spilled hot food bar items.